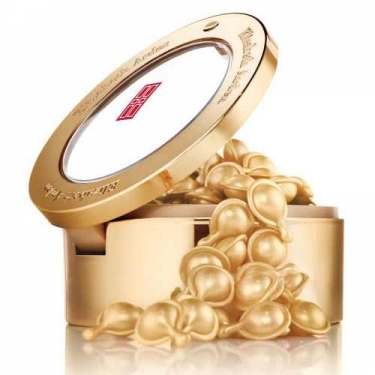 Ceramide Gold Ultra Lift Eye Capsules addresses eye concerns, reducing crow's feet, fine lines and slackening. 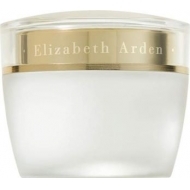 Enriched with CLX Complex for a new-found firmer look, reducing signs of aging and fatigue. Twist off tab twice and gently pat into skin using your ring finger. Concentrate on eyelids and crow's feet.